Cosmetic dentistry can restore or improve the appearance of the teeth while providing a more confident smile. Some treatment options include teeth whitening, tooth colored fillings, tooth re-contouring or reshaping, invisible braces, composite bonding, veneers, porcelain crowns, dental bridges and dental implants. 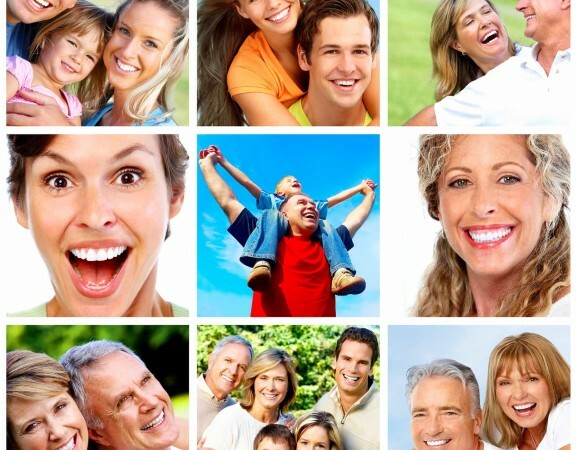 With all of the available treatment options, the American Society of Cosmetic Dentistry wanted to find out why patients choose to have cosmetic dentistry. 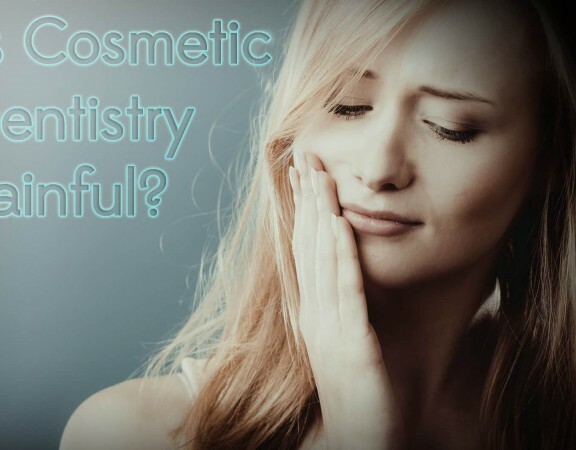 More than 89% of the surveyed patients were having cosmetic dentistry so they could feel better about themselves. 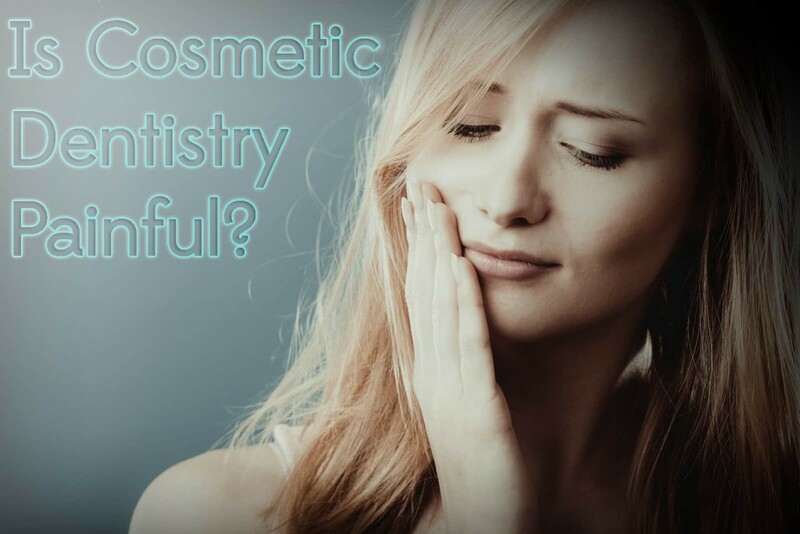 The survey showed that teeth whitening and fixing cracks in the teeth were the main reasons they chose cosmetic dentistry. Teeth whitening techniques reduce tough stains and provide a more confident smile. Furthermore, the treatments are easy, painless and can be done in a short period of time. Fractured teeth can cause a person to look older than they really are. There are numerous ways to fix a cracked tooth and a dentist can choose the right treatment option for a patient. While the focus of cosmetic dentistry is to improve the appearance of the teeth, it is also performed to repair the functionality of the teeth. Consequently, it may be considered medically necessary and might be covered by insurance. Nearly 54% of the patients chose cosmetic dentistry to feel better after an accident or trauma to the face. Cosmetic dentistry can replace missing teeth with a dental bridge or dental implants. Missing teeth can cause chewing issues, speech issues, weaken the jaw muscles and allow the jawbone to deteriorate. Cosmetic dentistry can also repair broken teeth with veneers or dental crowns as well as jaw reconstruction surgery. Patients should talk to their insurance company prior to any procedure to see what they will cover. Approximately 50% of the patients chose some form of cosmetic dentistry to look and feel younger. This decision was made due to the approach of a special event such as a wedding, reunion or graduation. 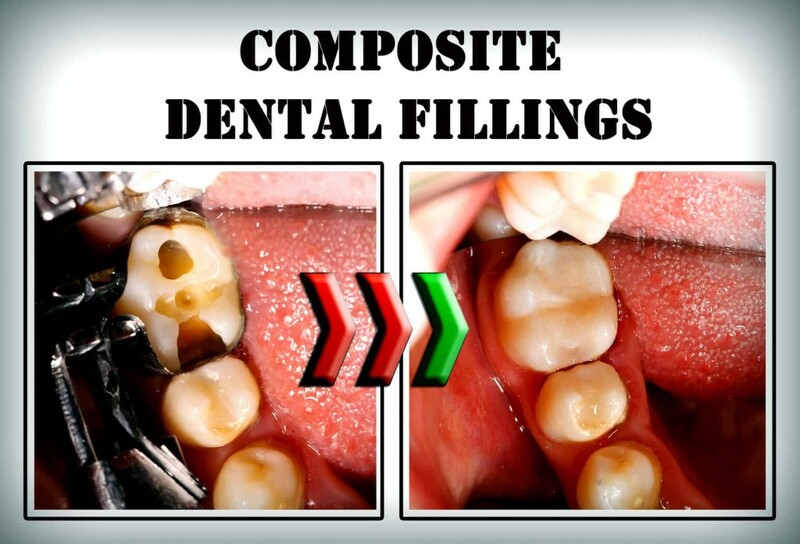 Dental bonding can improve the appearance of the teeth and the smile. Bonding is typically used to treat minor flaws such as cracks, chips, discoloration, gapped teeth or slightly crooked teeth. 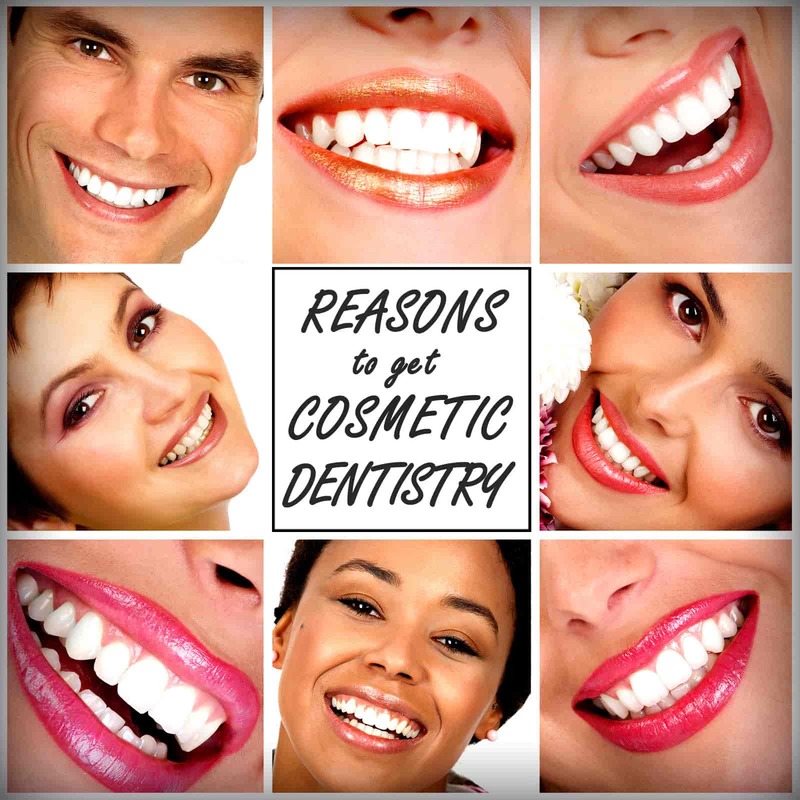 Some patients said their reason to have cosmetic dentistry is to become more successful in life. Roughly 23% wanted to improve their occupational success while 16% wanted to boost their relationship status. 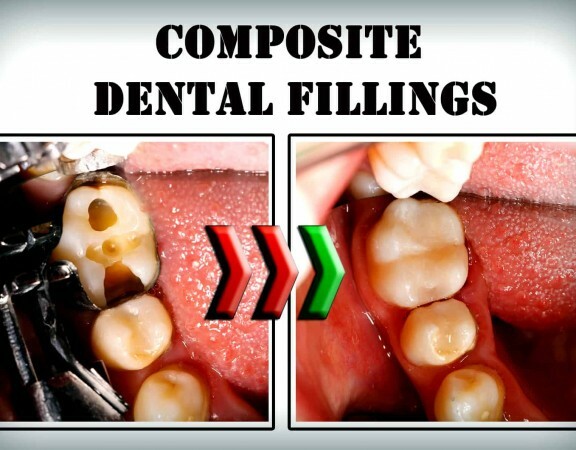 Fixing flaws and straightening the teeth can help a person feel more confident in any social situation whether it’s a new job opportunity or personal reasons. Invisible braces can align the teeth and jaw while creating a more confident smile. Invisible braces can also prevent possible health problems since crooked teeth can lead to cavities, tooth decay, bad breath and serious diseases.